With over 30 years of software development for grantmakers, and endless amounts of data points from our clients, we’ve conceived just about every possible workflow needed to successfully manage the strategic giving process in any role. 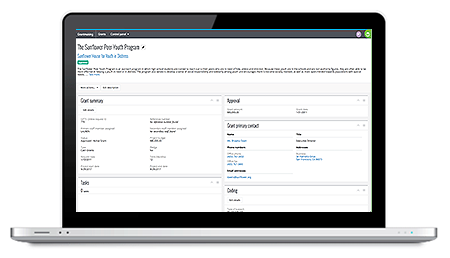 No need to have a custom workflow built that will ultimately grow stale and fail, you have the power to create an efficient and easy-to-configure workflow from Blackbaud Grantmaking. 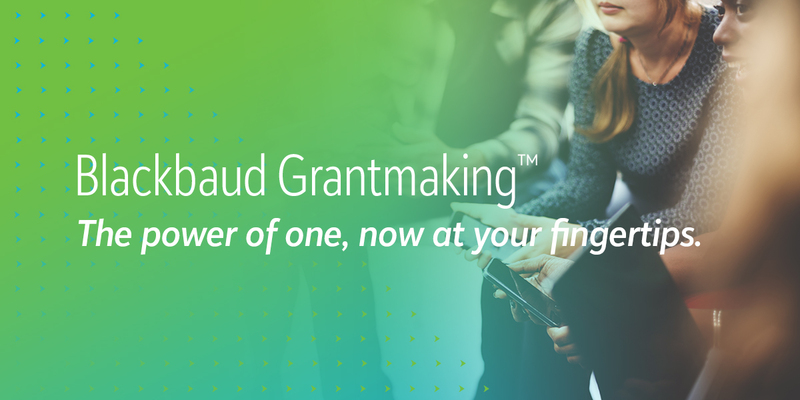 Blackbaud Grantmaking is now more flexible than ever before—no matter your budget or size. Power your strategic giving, with a tool built with you in mind. Join us to find out how moving to Blackbaud Grantmaking will make it easy for you to manage your grants process strategically and efficiently. Want to know how other customers are using Financial Edge NXT? Watch this short video to hear first-hand how Financial Edge NXT is empowering WINGS for Kids to do more. WINGS for Kids helps children soar with help from Financial Edge NXT™. from Blackbaud on Vimeo.